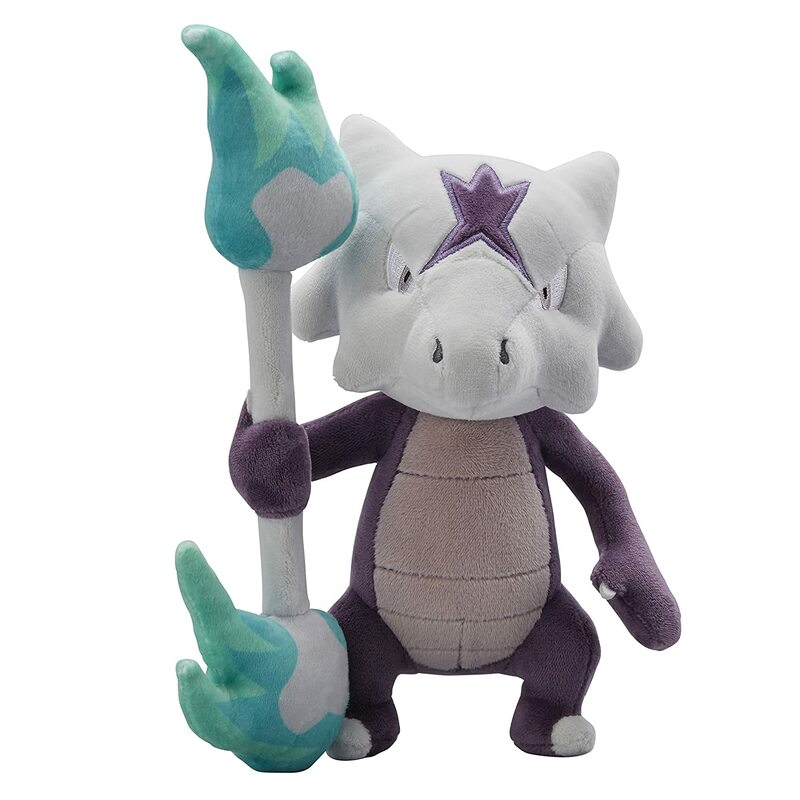 Alolan Marowak For Sale Through Amazon! Just when you thought you were done buying Pokemon merchandise for your room along comes this plush from Amazon. Alolan Marowak is here for you to cuddle at night or put up in your collection. He is a Pokemon Center exclusive and comes straight from Japan to your door. Marowak measures 22.5 × 19 × 15 and will run you around $30 if bought through Amazon. There is also a version available with prime shipping that comes from Amazon itself. It will run you a few dollars more, but a card will be included with your plush! There are a few other Alolan plushes currently out, but we have yet to see a full line for purchase. Be sure to stay tuned with us for more Pokemon news and collectibles you can add to your collection! Next Next post: A Team Skull Dressed Pikachu Now Exists!